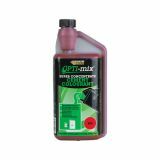 Here at Roofing Superstore we have a range of products and accessories for every project, and are confident that you'll find whatever you need with us at our famously competitive prices. Mortar dye, also known as mortar stain or cement dye, is often used to improve the colour of cement based products, such as screed, mortar, render and concrete. 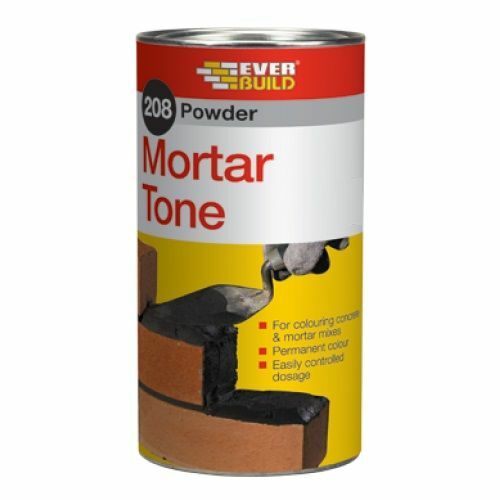 The idea behind using mortar dye is that it will allow mortar based products to match the appearance of the building more closely, giving a single colour and clean finish and appearance to your home. 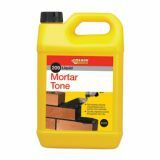 Here at Roofing Superstore we have a number of different mortar dyes and mortar stains available, in a range of colours.  Choose from red, brown, yellow, black and more. 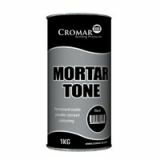 If you have any questions or queries about mortar dye, feel free to call our team on 01752 692760 or use the live chat and they will be more than happy to help.